This is the first time I tried the Vondeling Babiana White wine blend and was really pleasantly surprised. The label is really minimalistic and classy, the screw cap a bit more premium and it is also a conservation champion! The blend majority chenin blanc with three Rhône style varieties: roussanne, grenache blanc and viognier. I was a bit skeptical at first as white wines are not really very popular in South Africa however I just think that we are more reserved and not willing to try something new. So I tried it and LOVED it! If you are a fan of wooded Chenin or Chardonnay, then you will really enjoy this wine, especially in time for winter when it is paired with a chicken stew! This chenin blanc-driven white blend pays homage to a species that is endemic to the Paardeberg Mountain, the home of Vondeling Wines. 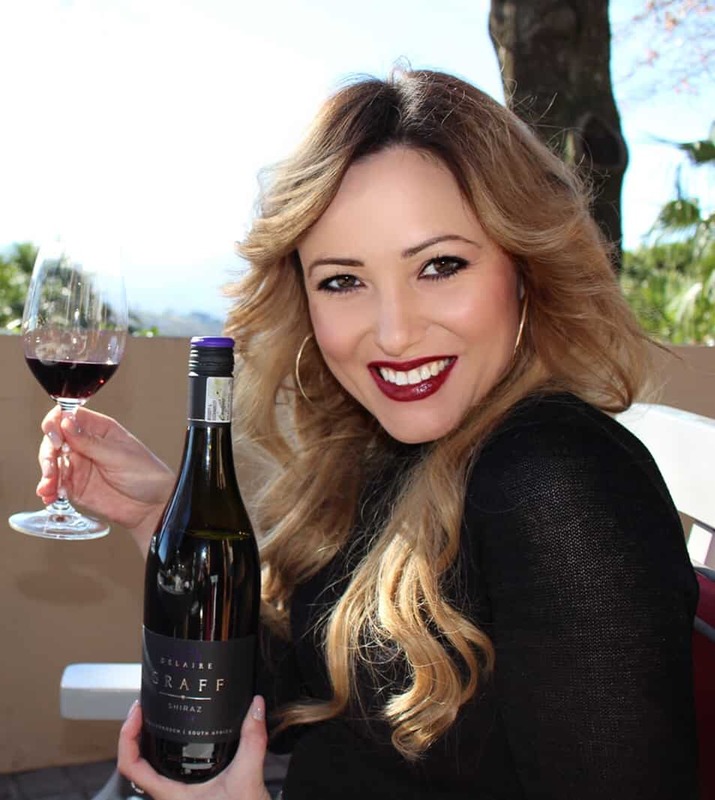 The wine is named after the Babiana noctiflora, an endangered species which is conserved at Vondeling. 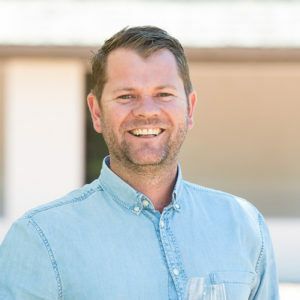 This wine producer from Voor-Paardeberg in Paarl continues its commitment to conservation of the Cape’s unique biodiversity under the banner of the WWF – the Wold Wide Fund for Nature – as one of only 38 ‘Conservation Champion’ wine farms. The Babiana’s delicate, pale creamy-yellow tubular flower with sky-blue stamen, which belongs to the Iris family, releases its scent in the evenings to attract a very rare moth, the Syngrapha Circumflexa, for pollination. The name Babiana is derived from the Dutch word baviaantjie which means little baboon as these primates were frequently seen eating the corms of these plants. The Cape Floral Kingdom is recognised as one of the most special places for plants in the world in terms of diversity, density and number of endemic species. It is one of the world’s 35 biodiversity hotspots, and while it only covers about 0,5% of the area of Africa, it is home to nearly 20% of the continent’s flora.